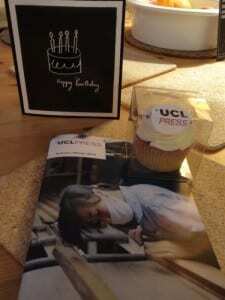 Today’s guest post is posted on behalf of Paul Ayris, Director of Library Services at UCL and CEO of UCL Press. 16 June 2016 was an auspicious day for UCL Press. This was the day when we held a Birthday Party to celebrate 1 year of publishing activity. 100 people accepted the Press’s invitation to join them at the Party, which was held in Waterstone’s Bookshop. 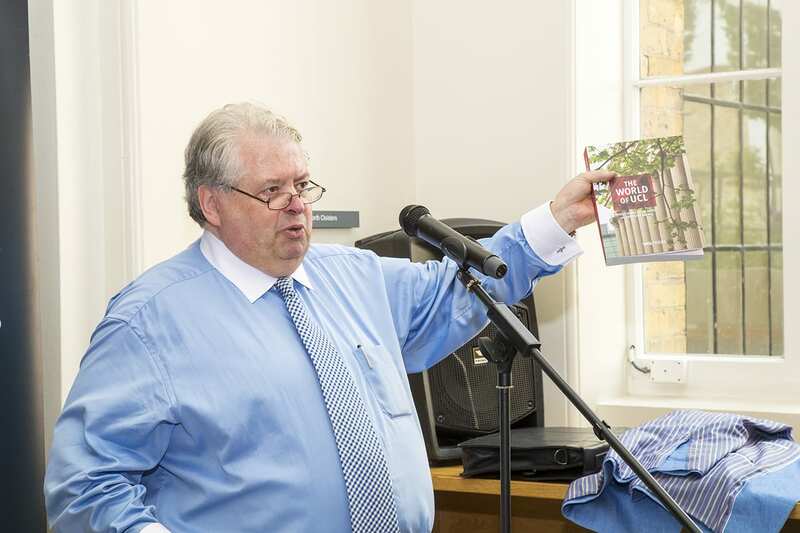 The Guest of Honour was Professor David Price, who spoke of his pride that UCL has established such an innovative publishing programme. 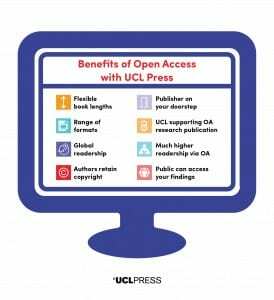 UCL Press is the first fully Open Access University Press in the UK. Following David Price’s speech, I gave a brief summary of the achievements of the Press in its 1st year of operation – over 30,000 downloads in over 160 countries. This is an amazing record for a young Press in its 1st year. I admitted that establishing the Press was my idea, but that it had needed the insight, expertise and support of very many people to make it happen. That the Press has achieved so much so quickly is really a testament to all their hard work. The audience was then entertained by 6 UCL Press authors, who told us what they felt about working with the Press and why they had chosen UCL Press as their publisher. I was struck by two things. 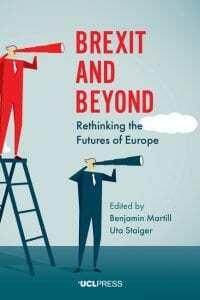 First, a number of authors who have published with us said they wanted to publish with us again. That is real praise. Second, some speakers spoke about the textbooks which they are publishing with UCL Press. I had a long talk with Deepak Kalaskar from the Royal Free about his forthcoming (July 2016) Textbook of Plastic and Reconstructive Surgery. Commercial publishers have been slow to offer textbooks as digital textbooks, let alone Open Access textbooks. In its work on developing an Open Access digital textbook model, UCL Press is being truly innovative. The audience toasted the 1st year of the Press, and wished it well in the next 12 months, with glasses of Prosecco. 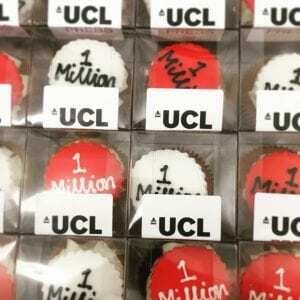 Cup cakes with the UCL Press logo iced on the top crowned a generous finger buffet, which was well received by those attending. 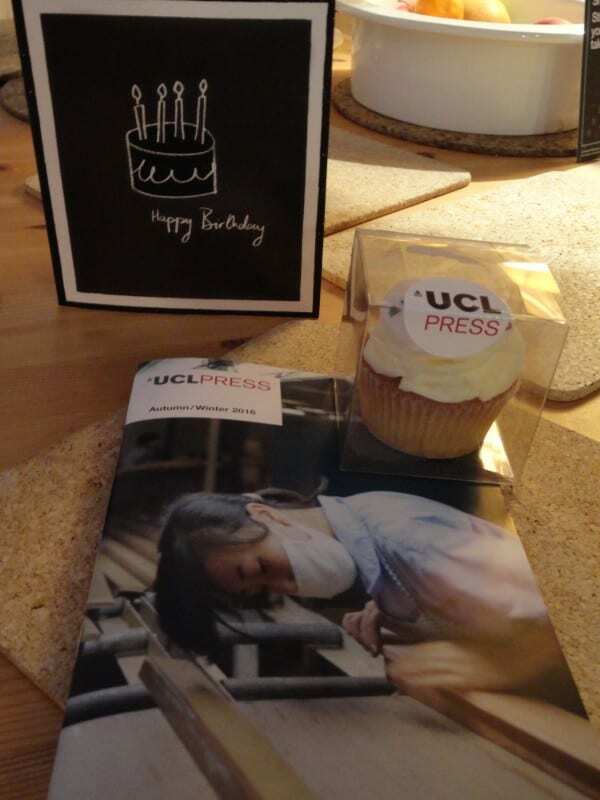 The evening bodes well for the growing success of UCL Press. I’m delighted to be working with UCL Press on the publication of Four Histories about Early Dutch Football 1910–1920: Constructing Discourses. This work will use some of the research I conducted for my doctoral studies, combined with new research and approaches, to provide four new histories about football in Dutch life in the early part of the twentieth century. The work interweaves concerns about the role and purpose of history today, with questions about the nature of modern sport and its interaction with culture, politics, and society. 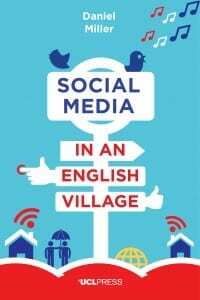 A central aim of the book is to promote a new form of history that acknowledges that the subjectivity of the author (and reader) is not only inevitable, but also useful in the development of history as a democratic tool for the future. 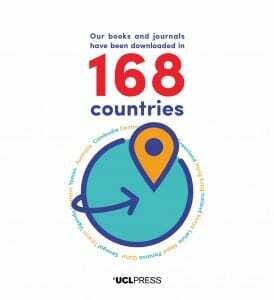 I was particularly keen to work with UCL Press because of their commitment to Open Access publication, which I see as a revolutionary development in academic publishing. 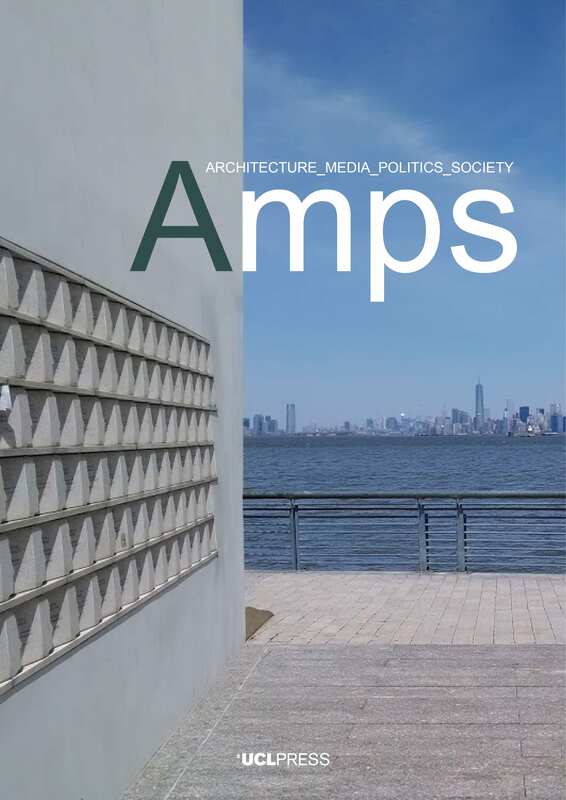 Free online publication means that my work and ideas will be available to as many people as possible, without the barriers often in palace in traditional academic publishing models. 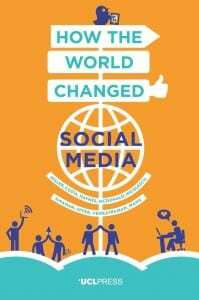 I’m pleased to be taking part at an early stage in this change in academic publishing. 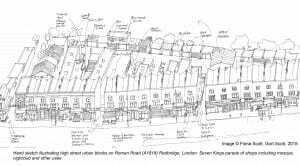 In addition, Open Access publishing has given me the opportunity to provide additional data and content online which will encourage other individuals to create their own histories about the past – which is a central theme of my work. 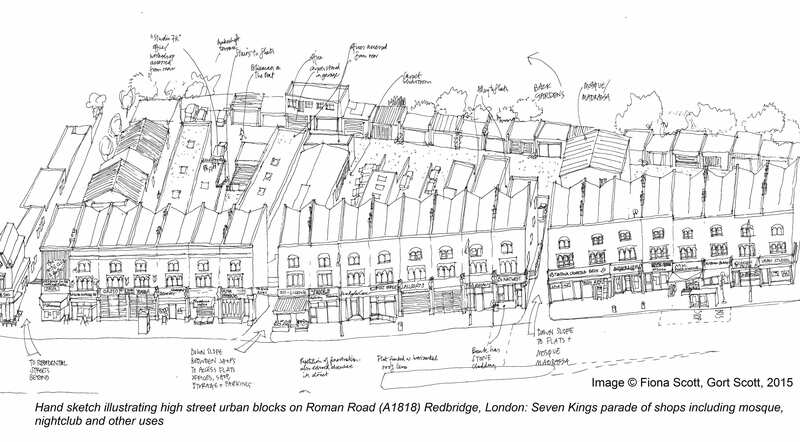 As a young academic, and first time author, I have loved the encouragement given by everyone at UCL Press in this project, from the initial proposal to the final stages of publication. At every stage the team has always been ready to listen to suggestions and to guide me through the difficulties and surprises involved in bringing my ideas to a wider audience. 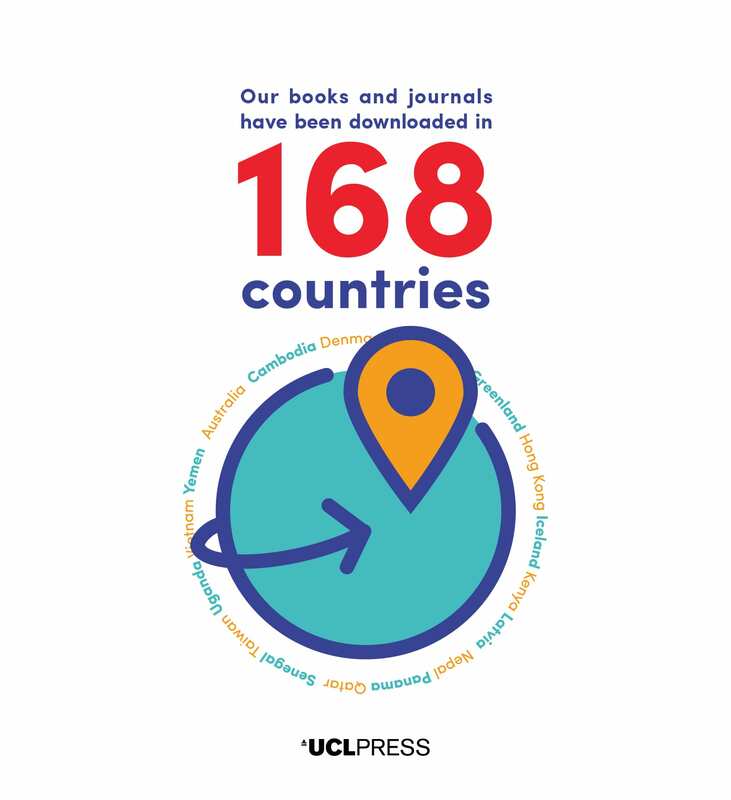 While the staff are UCL Press are ambitious in developing an ever increasing number of titles, I have always felt that the team has taken a hands on approach to the process and both understand and value the deeply personal nature of their authors’ contributions. Happy Birthday! Nicholas Piercey is Honorary Research Associate in UCL’s Department of Dutch in the UCL School of European Languages, Culture & Society. His first book, Four Histories of Early Dutch Football, 1910-1920: Constructing Discourses (UCL Press) will be published on October 2016. 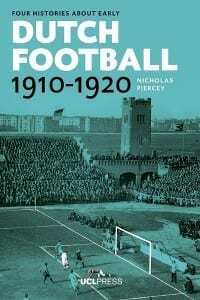 Find out more at http://www.ucl.ac.uk/ucl-press/browse-books/four-histories-about-early-dutch-football.